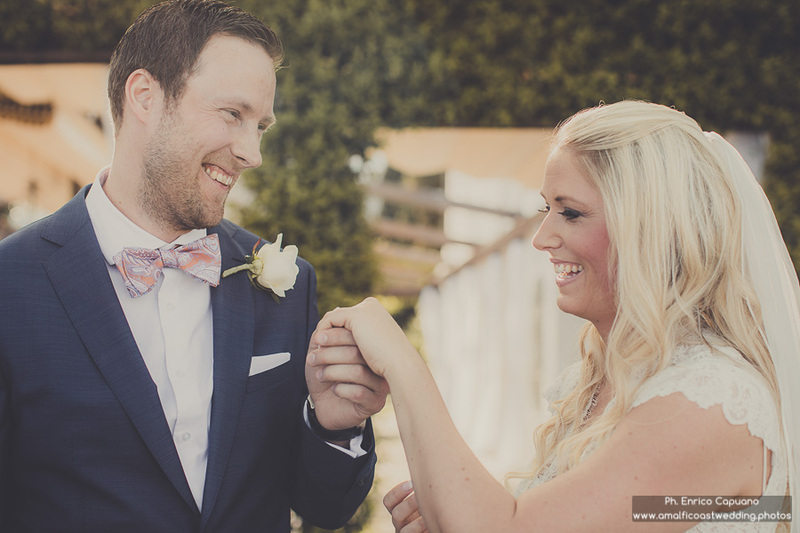 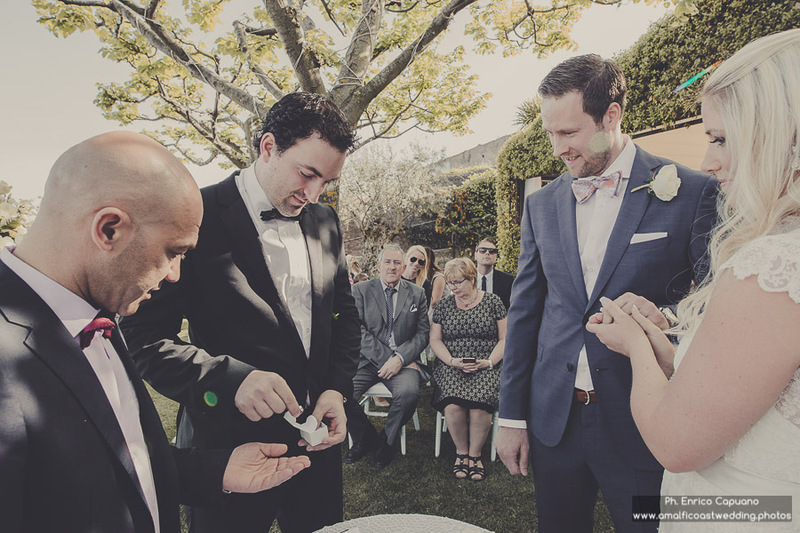 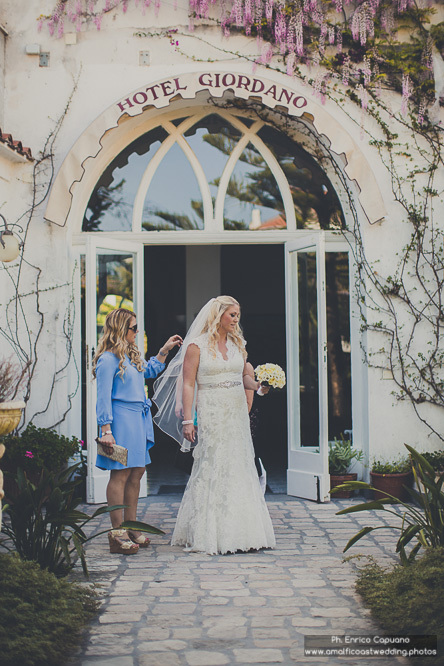 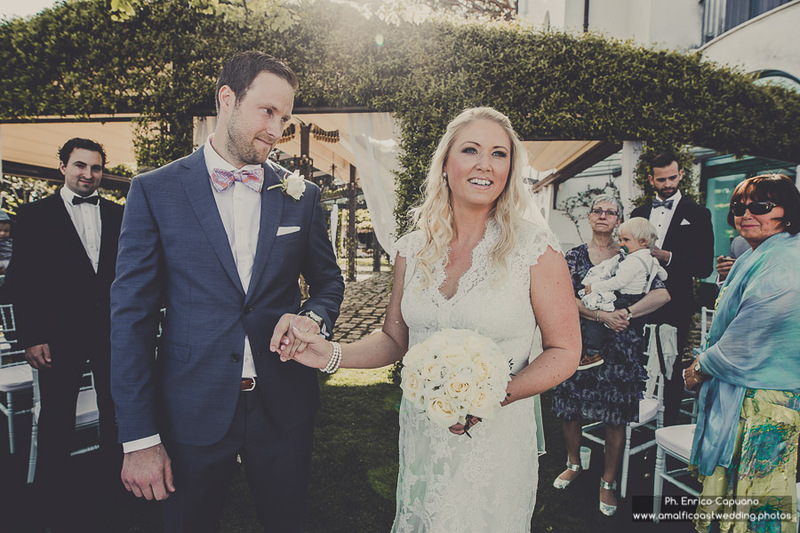 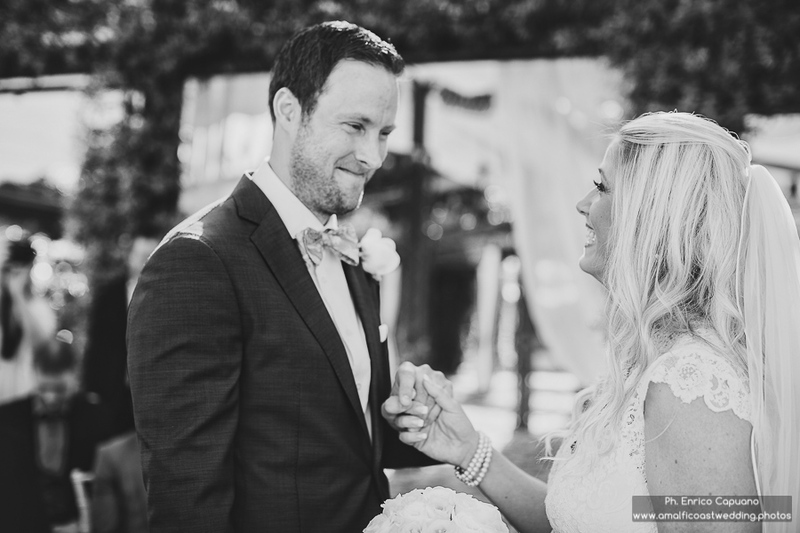 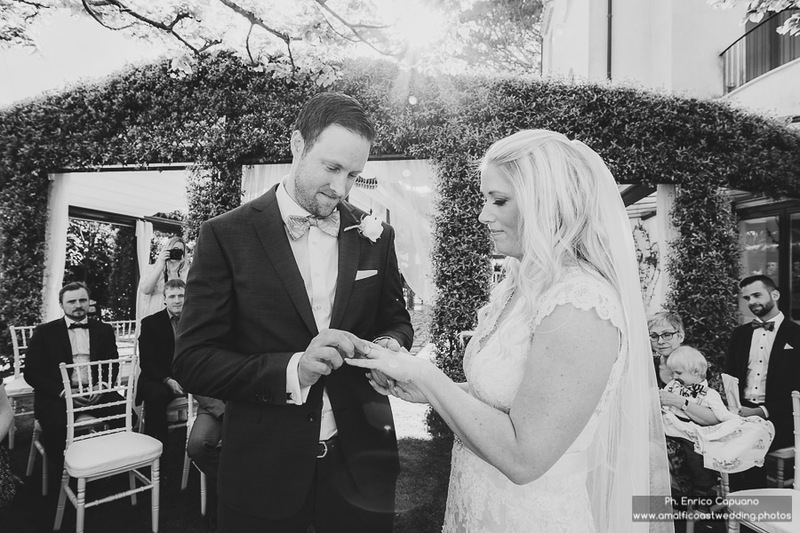 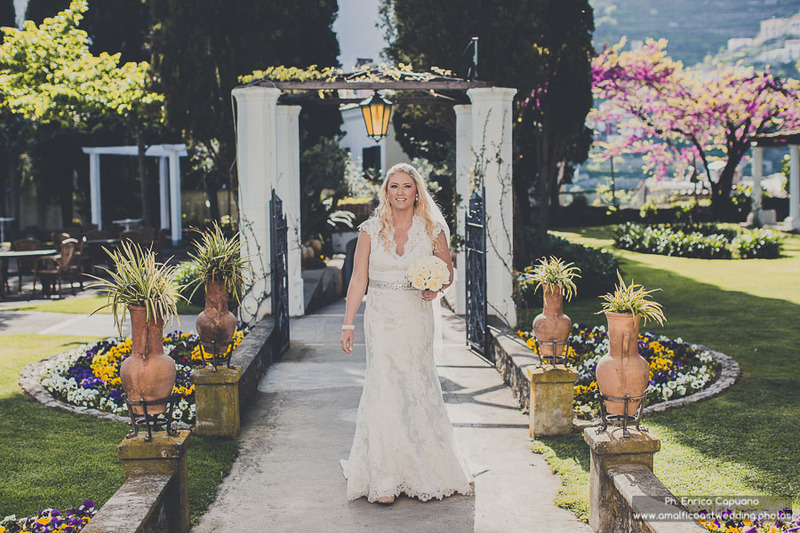 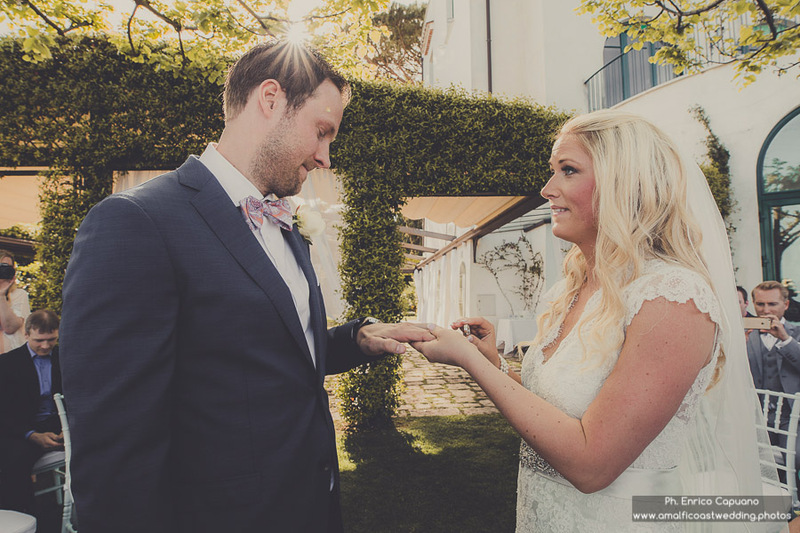 On a beautiful spring day, Lena and Dan declared eternal love to each other in the gardens of Villa Eva, on the Amalfi Coast, Italy. 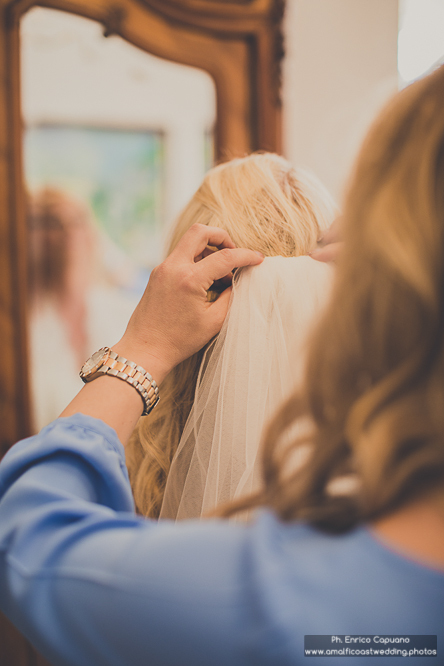 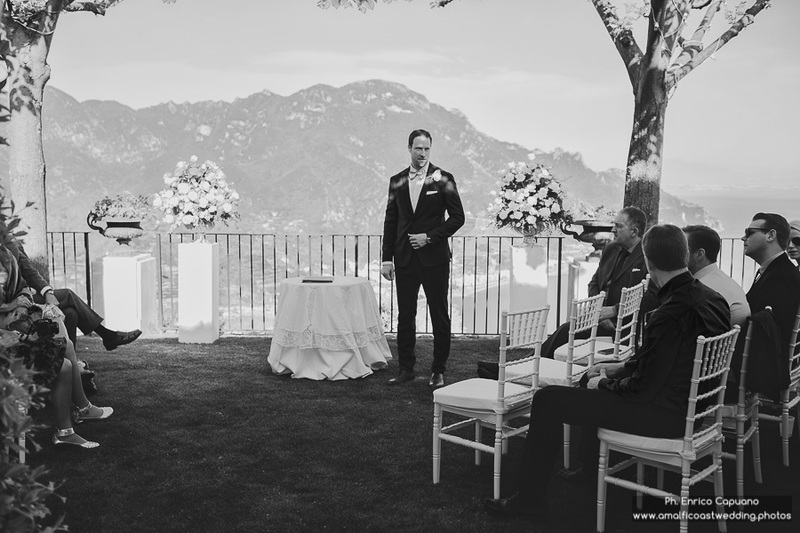 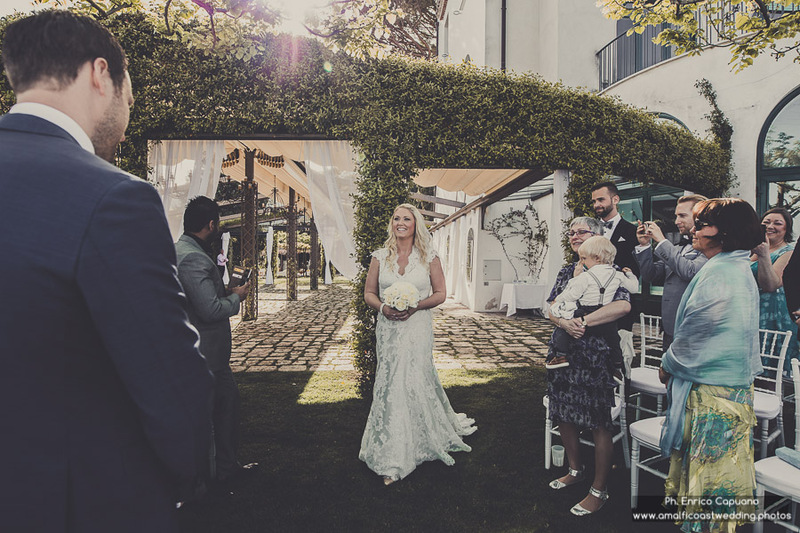 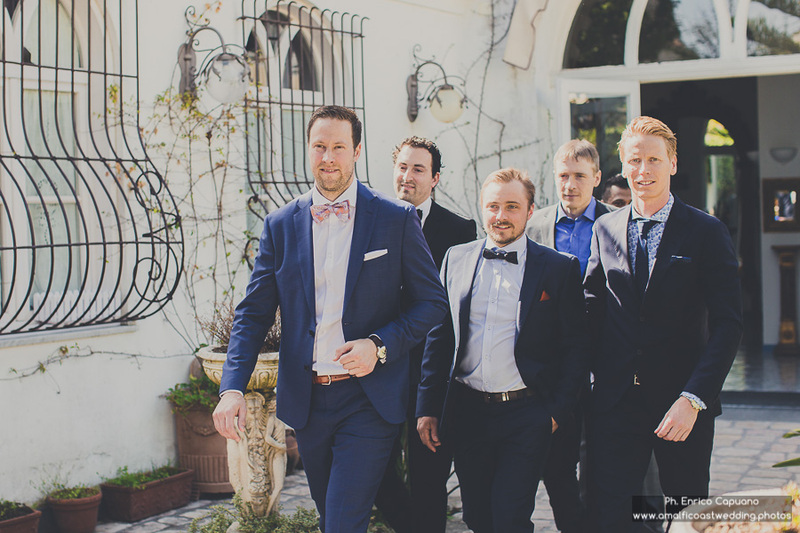 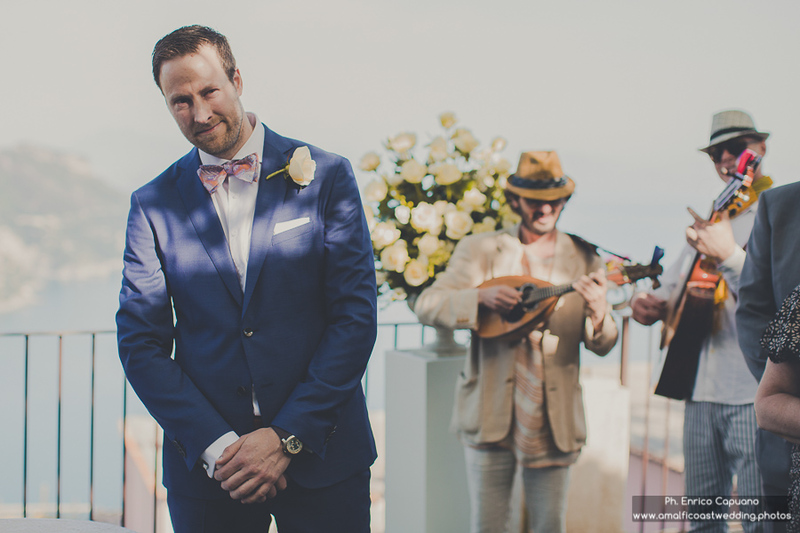 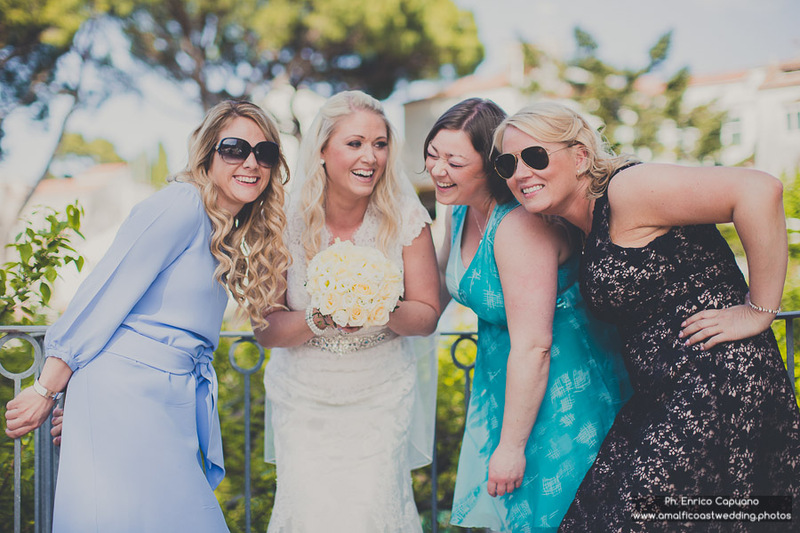 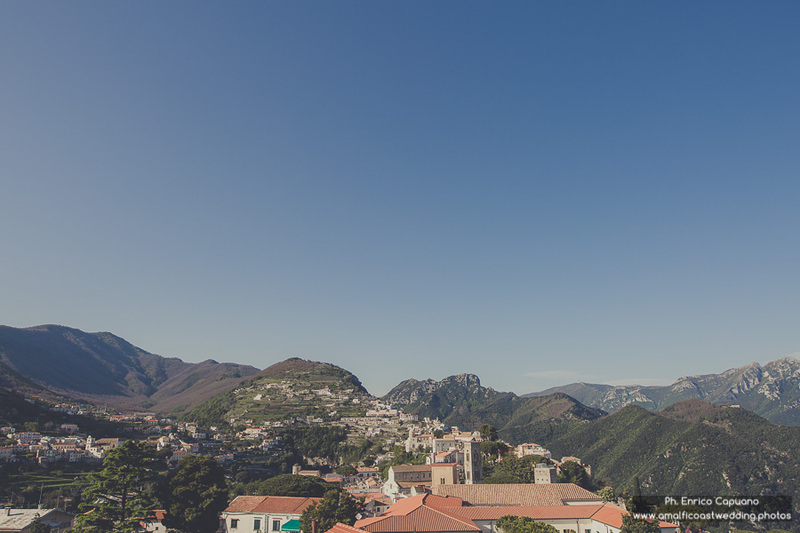 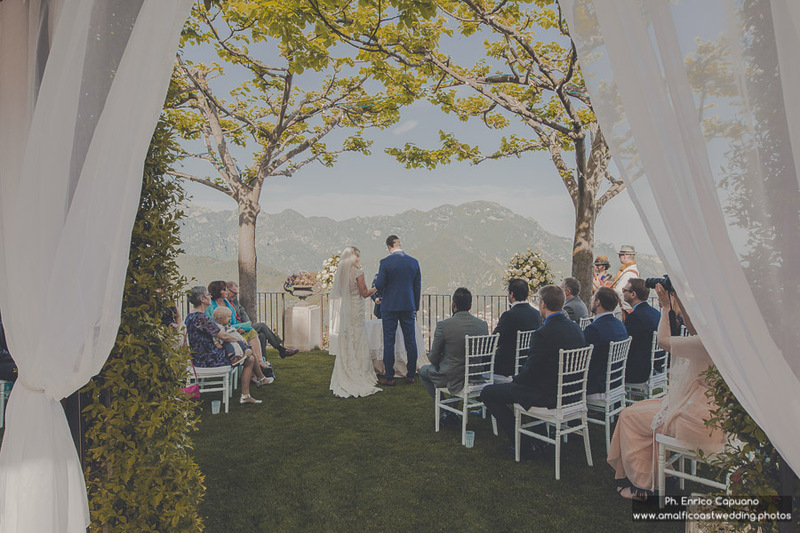 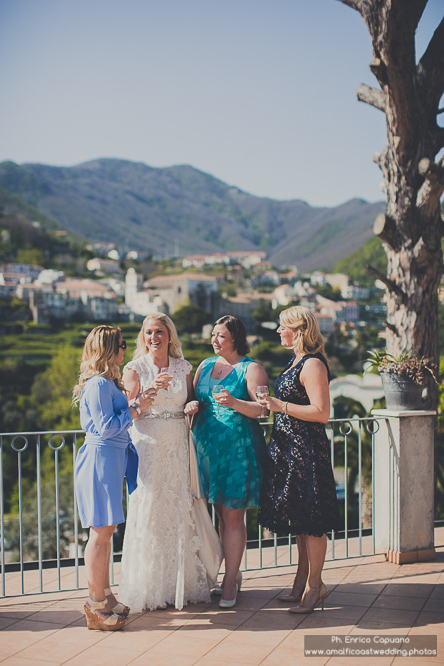 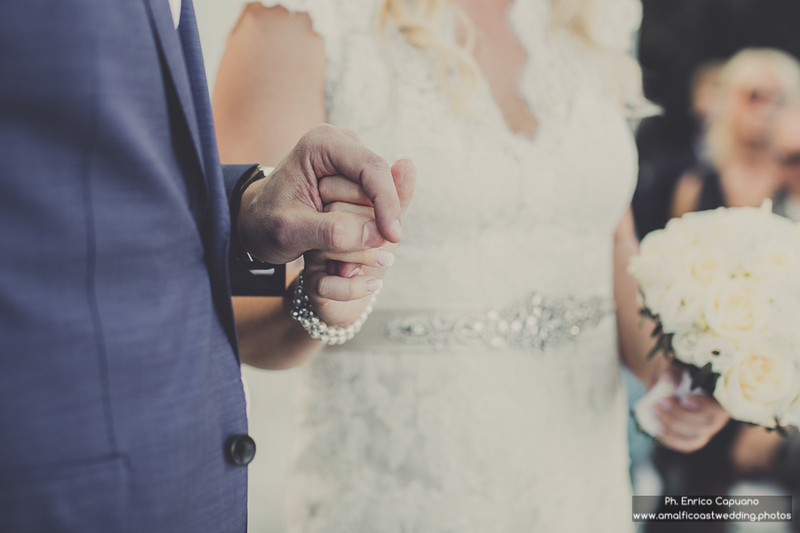 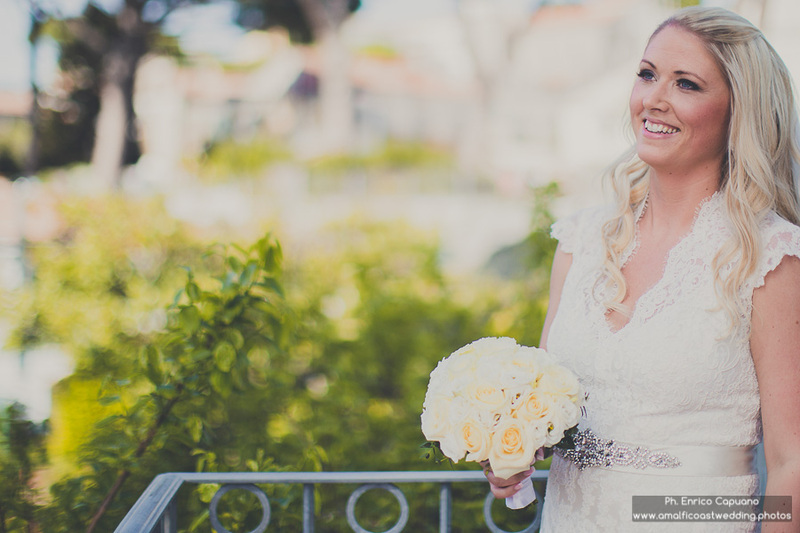 Surrounded by their guests, the couple spent the special day among the beauties of Ravello, across the main square and the beautiful corners. 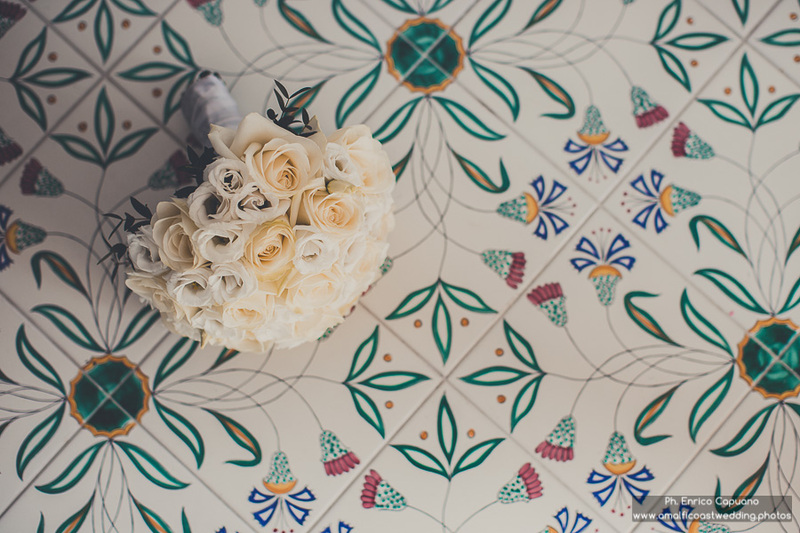 For the occasion, Lena and Dan arranged a part of the photo session on a typical Italian Vespa, from the '40s, giving a romantic vintage touch to the event. 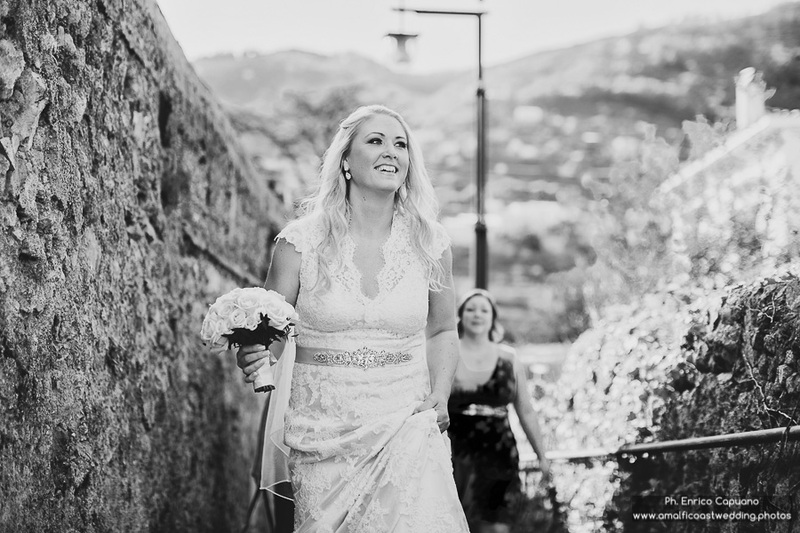 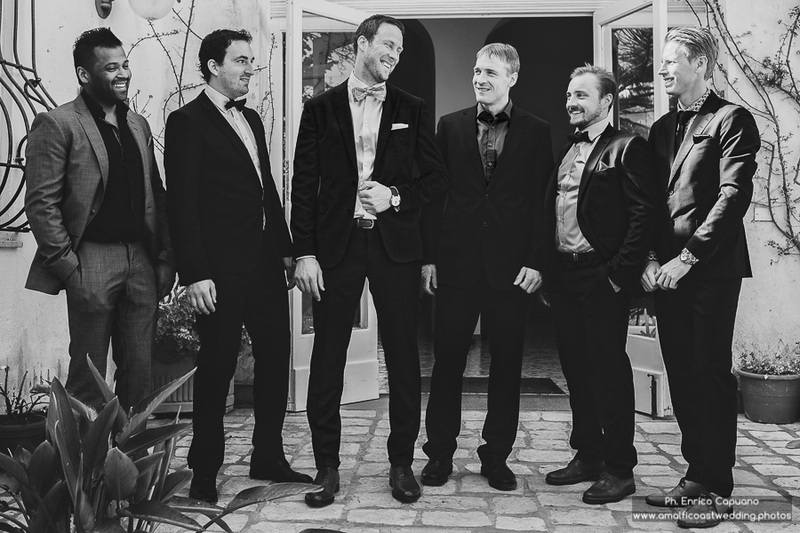 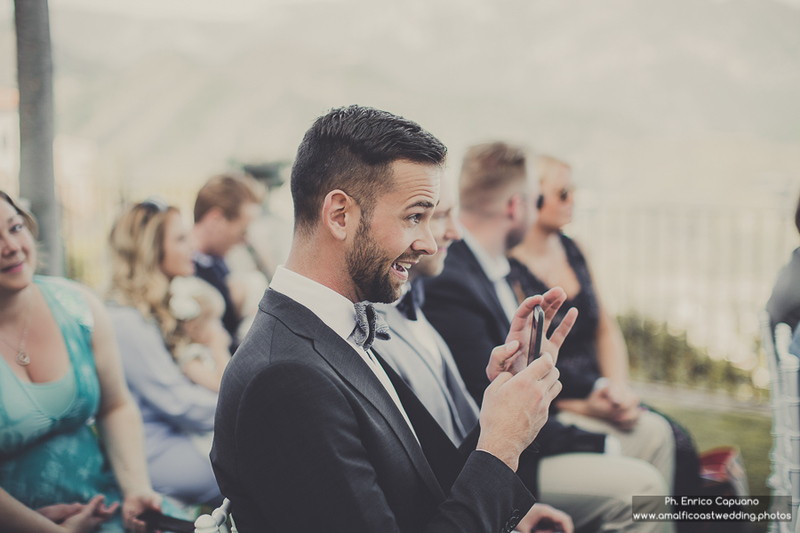 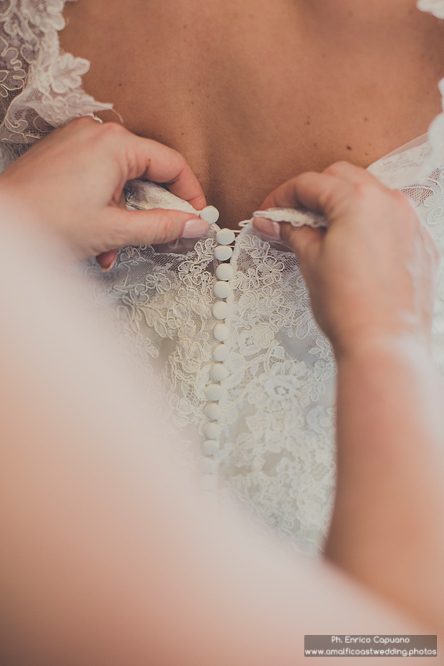 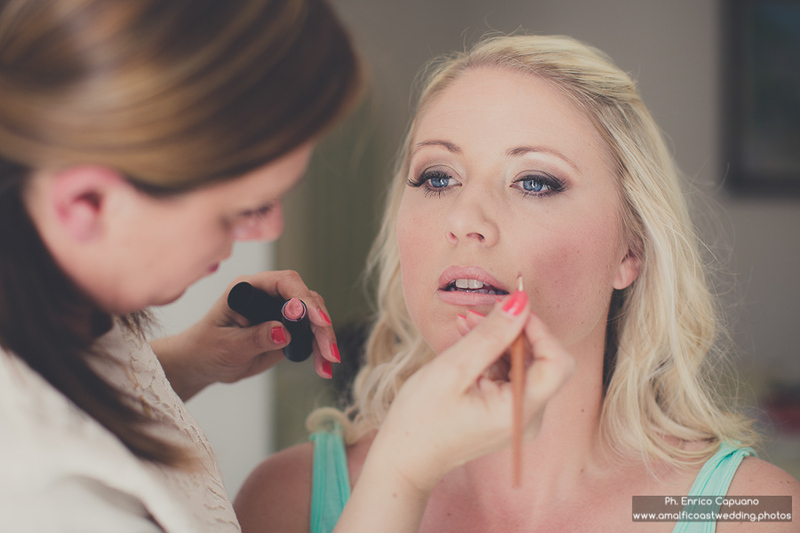 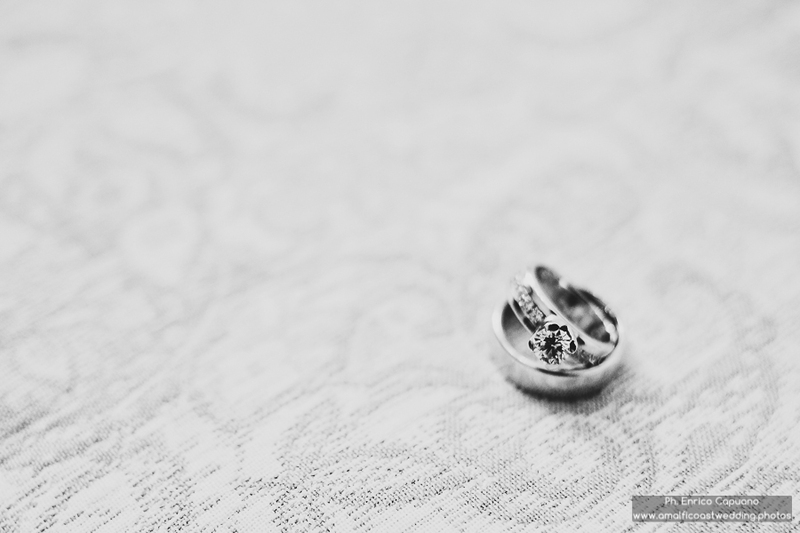 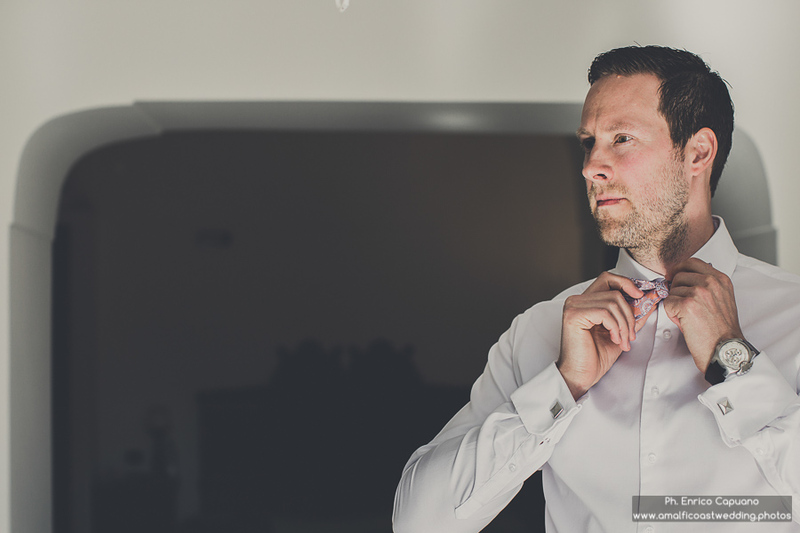 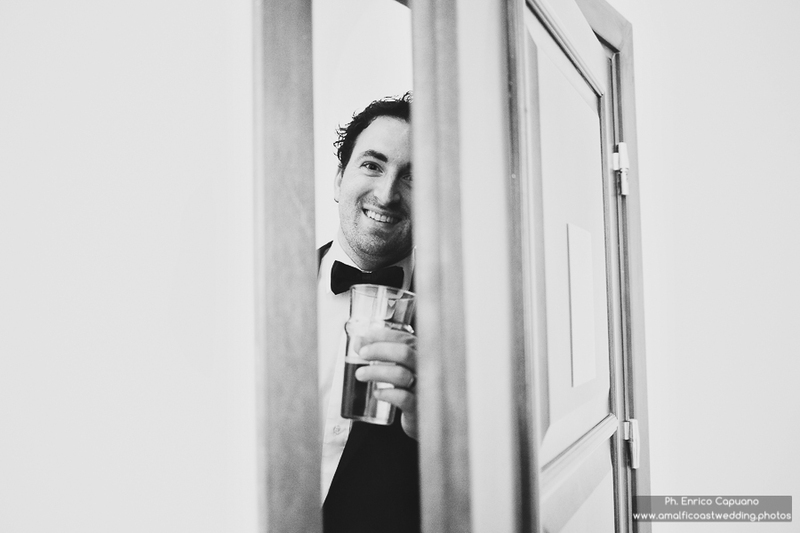 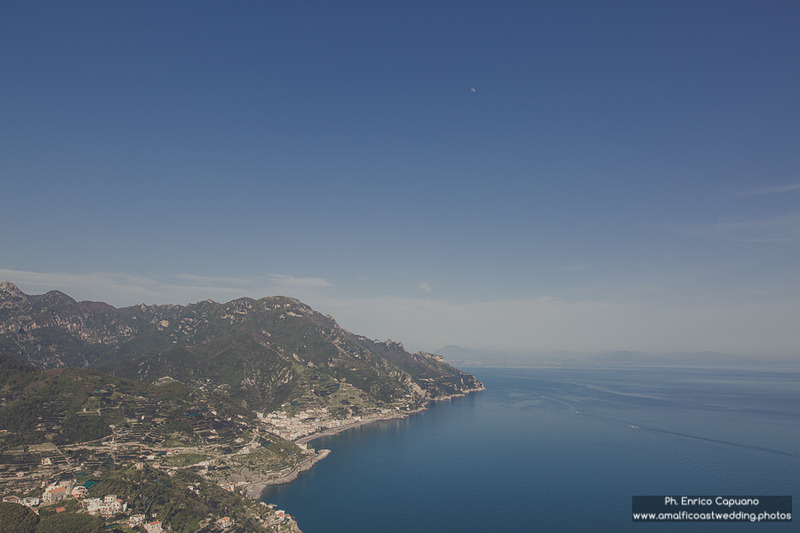 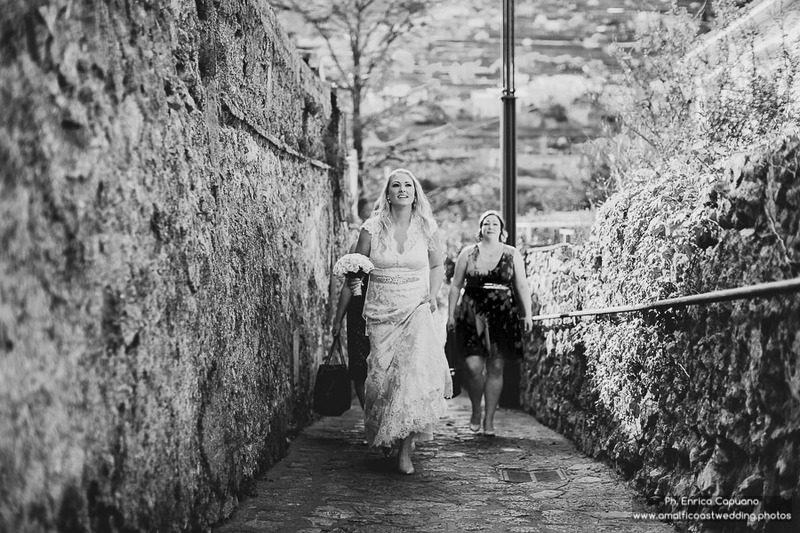 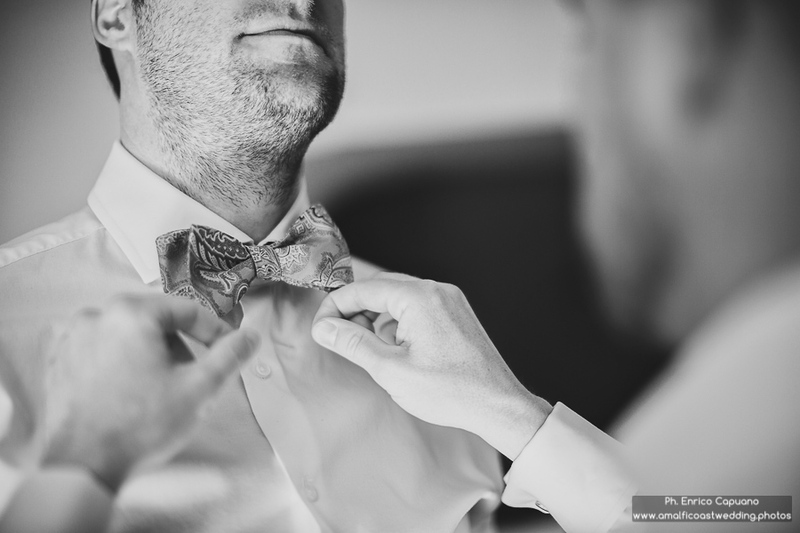 Wedding photography by Enrico Capuano, professional wedding photographer in Ravello, on the Amalfi coast.